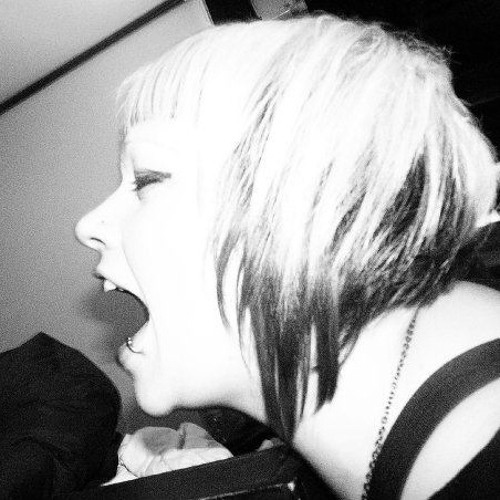 Oriel first started DJing in 2006 but her love for Techno started way back in 1994 when she first attended the legendary Orbit in Morley, Leeds. Oriel’s hard and dark style has been influenced by the likes of Regis, Surgeon, Adam X and Oscar Mulero. She was Co-Promoter & resident of hugely successful night The Techno Experiment in Manchester, then went on to hold residencies at past nights Detatched & Future Past in Leeds, playing alongside of some of the biggest names in Techno - Surgeon, Sandwell District, Ancient Methods, Exium just to name a few. September 2012 saw her make her Tresor debut at their New Faces night, alongside Marcel Heese and Lag. After leaving such a good impression she was asked back in October 2013 to play for the NEXT even alongside Johannes Volk and residents. Oriel has been a residency at Adapt, Manchester from 2013 to 2016 after impressing them with her guest appearances. 2017 sees Oriel go it alone to start her own night Chamber https://www.facebook.com/ChamberManc/.